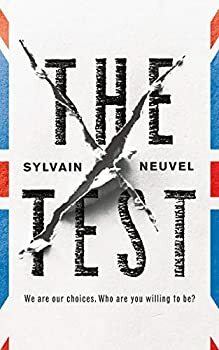 Sylvain Neuvel dropped out of high school at age 15. Along the way, he has been a journalist, worked in soil decontamination, sold ice cream in California, and peddled furniture across Canada. 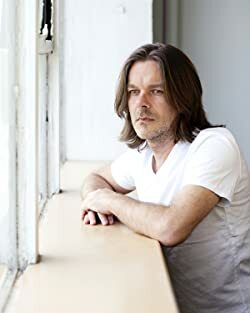 He received a Ph.D. in linguistics from the University of Chicago. He taught linguistics in India and worked as a software engineer in Montreal. He is also a certified translator, though he wishes he were an astronaut. 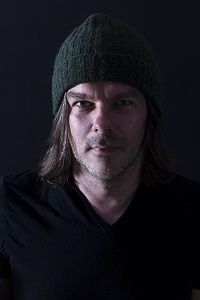 Click here for more stories by Sylvain Neuvel. 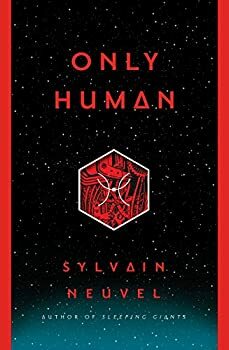 Sylvain Neuvel’s Sleeping Giants honorably borrows from notable films — Pacific Rim, The Iron Giant, and the Indiana Jones series — in this creative take on first contact in a contemporary world of shadowy government operatives, high tech archaeology, and mystery-shrouded alien technology. Rose Franklin was the little girl who fell into the mysterious metal hand. Years later, with a physics Ph.D. in hand, Dr. Franklin is appointed to lead the investigation into the metal object. The story itself is compelling: very few details emerge about the hand other than its bizarre physical makeup; when lightly irradiated, the metal glows; it’s clearly nothing that humans could make. But what is it? Is the hand just a hand ... or is there more? 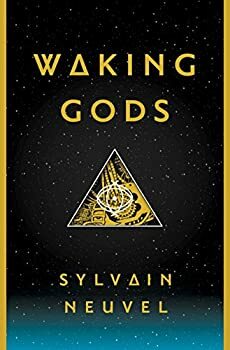 Waking Gods (2017) is the sequel to last year's breakout debut and Goodreads Choice Award Nominee for Science Fiction, Sleeping Giants. In Sleeping Giants, Sylvain Neuvel introduced readers to Dr. Rose Franklin who, as a child, fell into a hole and discovered a giant metal hand. Driven by passion and destiny, she would grow up to identify, discover and put together the remaining pieces of a giant metal goddess, named by the discoverers, Themis.